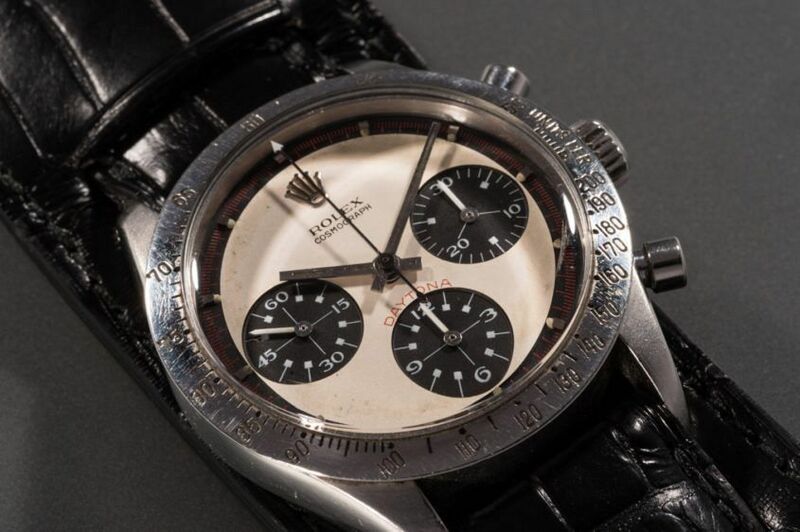 The New York Times has published a story about the upcoming auction of Paul Newman’s Daytona and revealed new facts about the whereabouts of the watch. Until recently it was considered one of the world’s great “lost watches”. 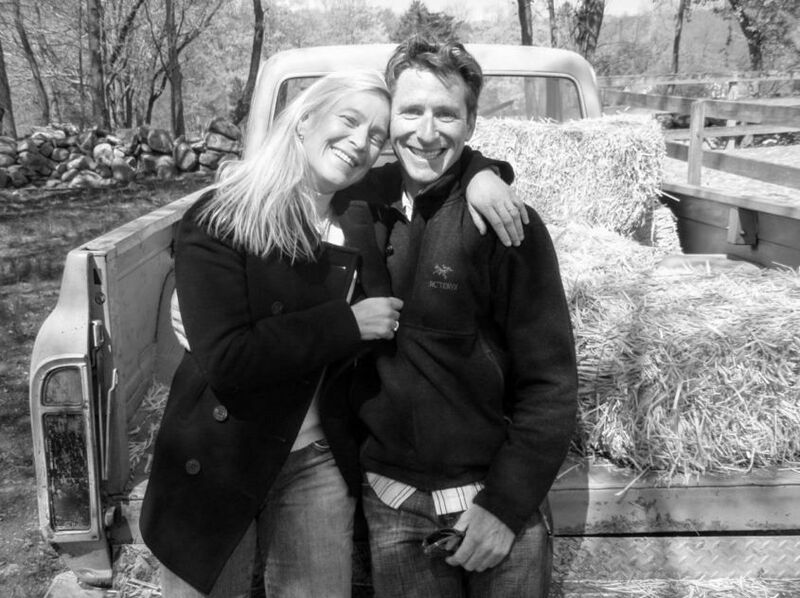 But all that time its owner, James Cox, knew exactly where it was. On his wrist. Soon, it will be auctioned for a sum that may exceed $US10 million. These quotes sum up the incredible story. And lastly, write a note for yourself: help someone fix a treehouse this weekend. Mr Cox wore the watch for nearly a decade on construction jobs and gardening – my heart just stopped – before learning of its value in 1993. 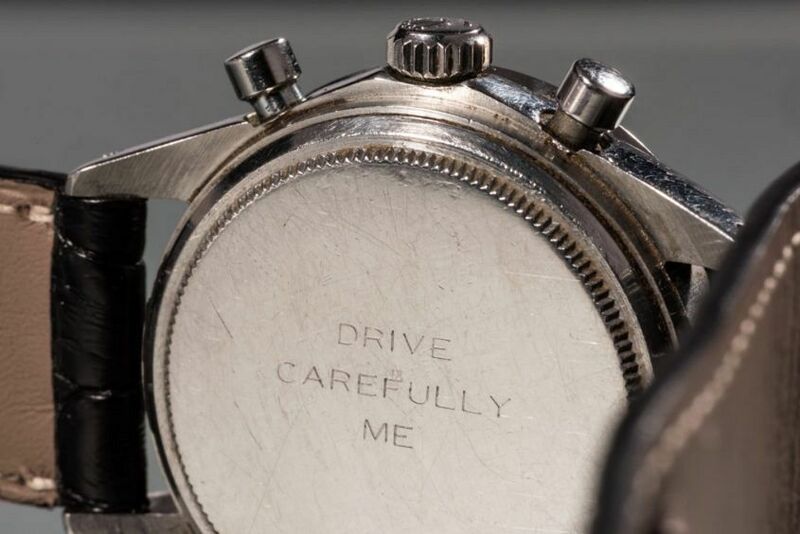 His first inkling that his watch was valuable to others came at a trade show in 1993, when a Japanese man who spoke very little English approached Mr Cox and excitedly blurted out, “Paul Newman watch!”. “I looked at him like, ‘Oh, my God, how does this guy know that this is Paul Newman’s watch?’,” Mr Cox recalled. 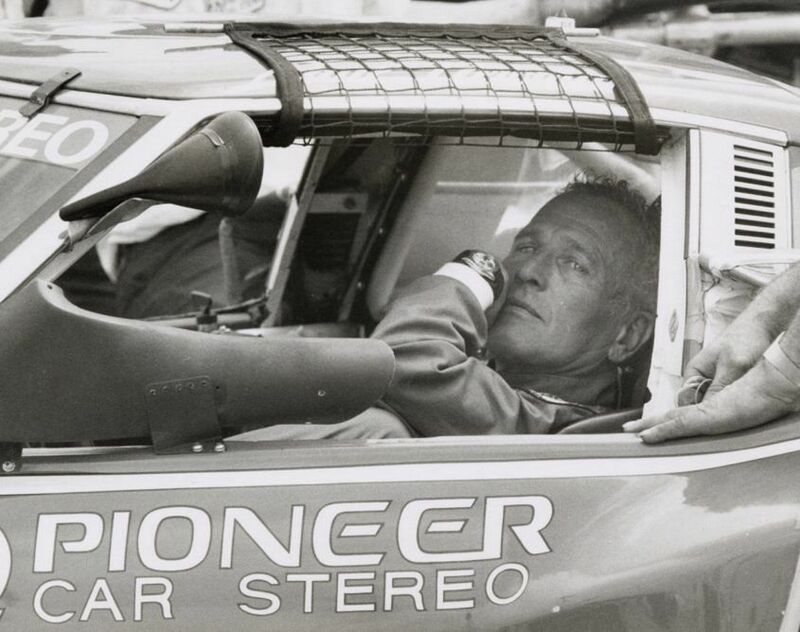 Paul Newman’s Daytona will be auctioned by Phillips in New York on October 26. We will publish the hammer price as soon as we’re able.